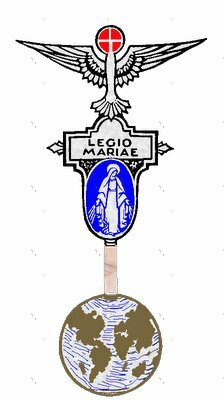 The Legion of Mary is a lay catholic organisation whose members are giving service to the Church on a voluntary basis in almost every country. 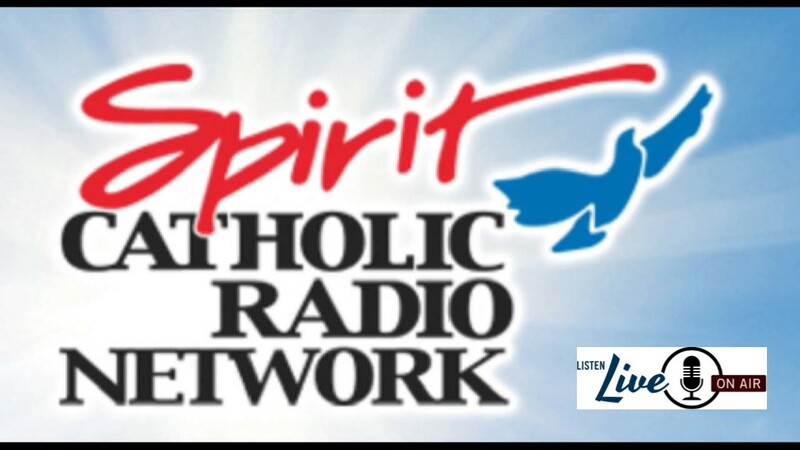 Are animated by the desire to participate in the Church's apostolate through membership in the Legion. For more information, ask any member of the Legion of Mary, contact the parish office or call Marilyn Hodge (308)995-8042.